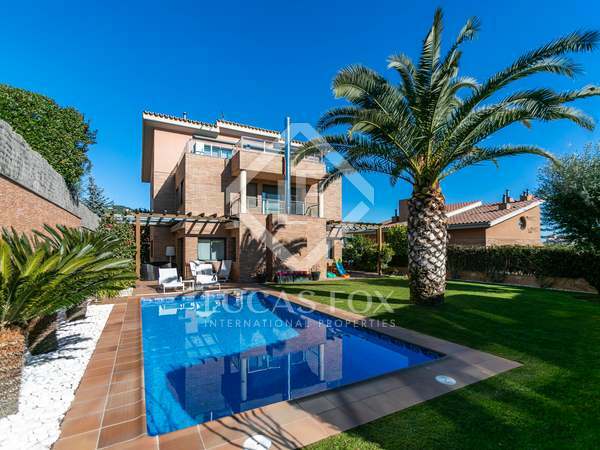 Semi-detached family house with amazing communal area in Alella. 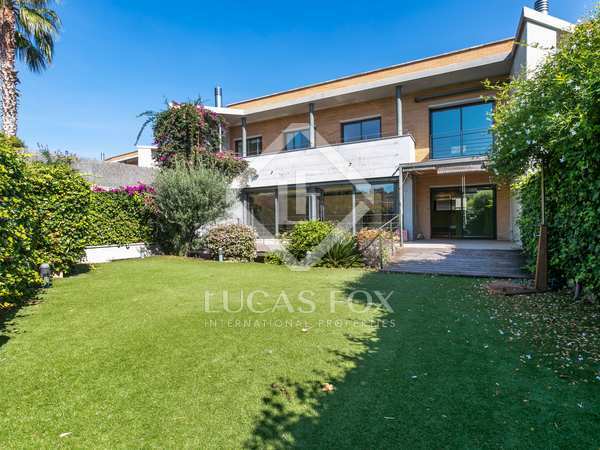 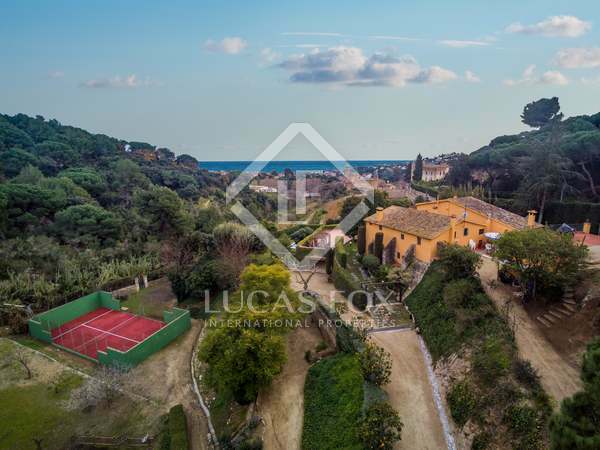 Designer villa for sale in Alella, 20 minutes from Barcelona, walking distance to Hamelin International school and 5 minutes drive to the beaches of Maresme. 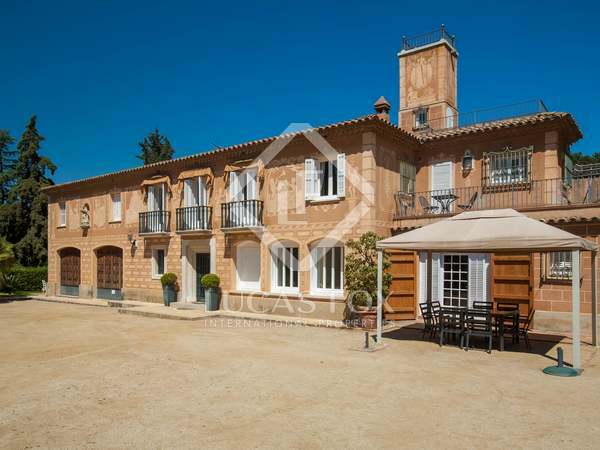 The magnificent family home is located within walking distance to the village centre. 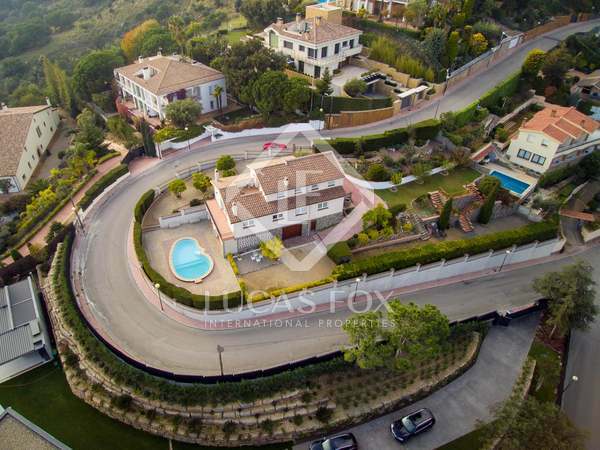 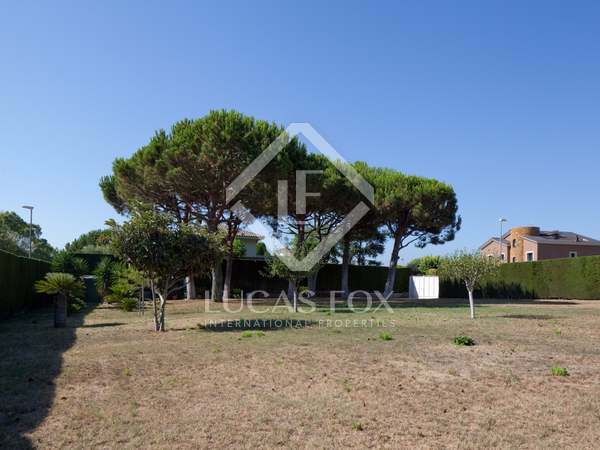 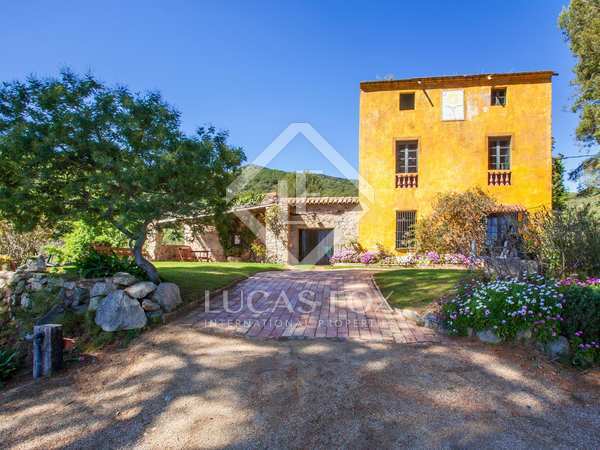 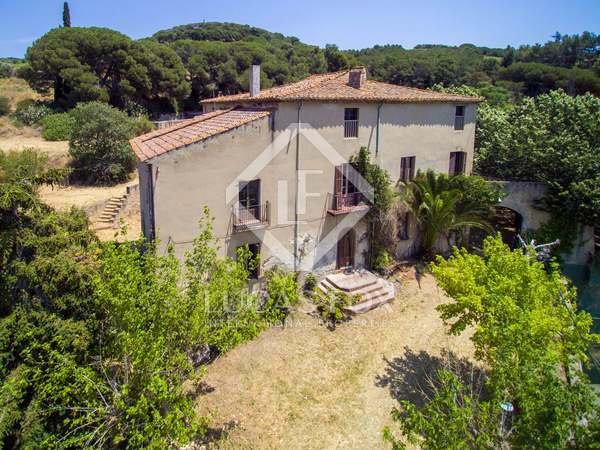 Located in a cul-de-sac, with a total built size of 900m2 and 1000m2 plot. 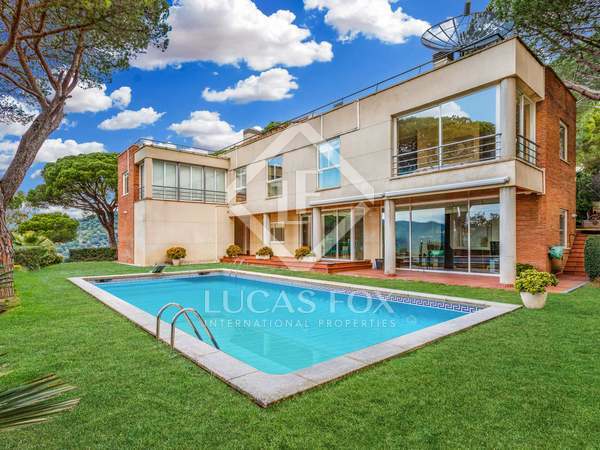 Property features high quality finishes, a unique design & good distribution. 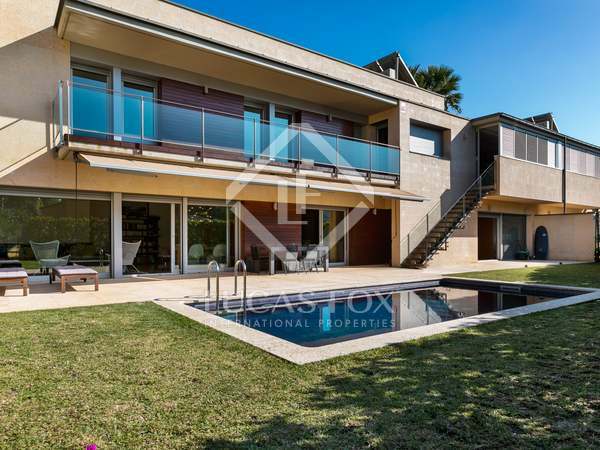 Large villa with huge potential to become an exclusive, luxury property located within the prestigious Can Teixido residential area of Alella with sea views, plenty of privacy, a large well maintained garden. 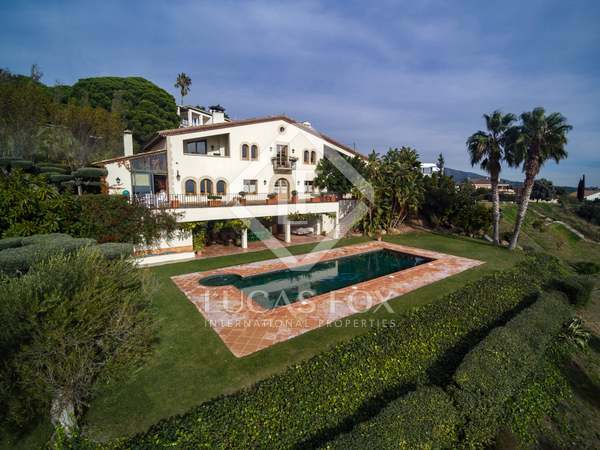 Spacious 5-bedroom house with pool, garden and a large terrace with magnificent views of the sea, Alella and Barcelona. 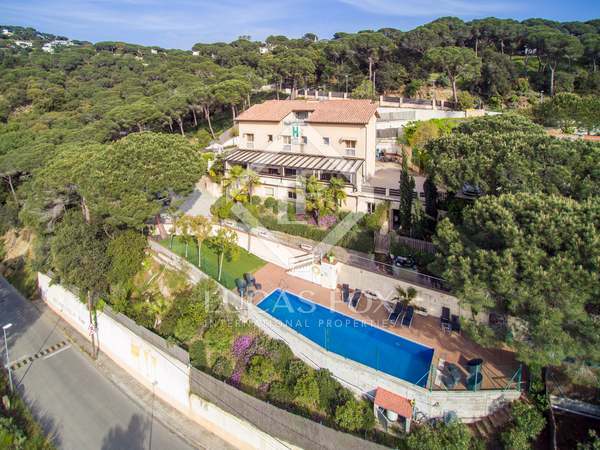 5-bedroom house with sea views and a saltwater pool, for sale in Alella. 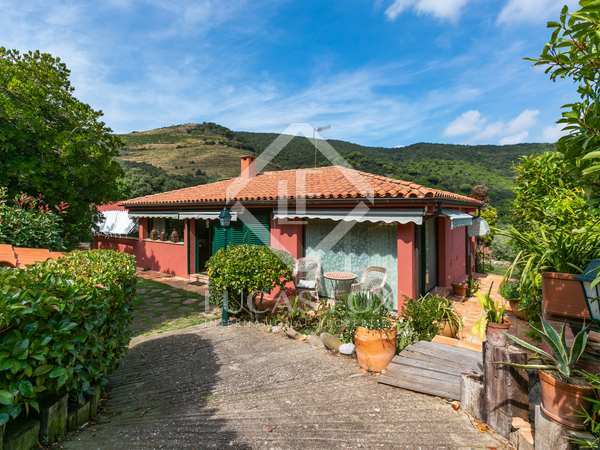 Property with a tourist licence. 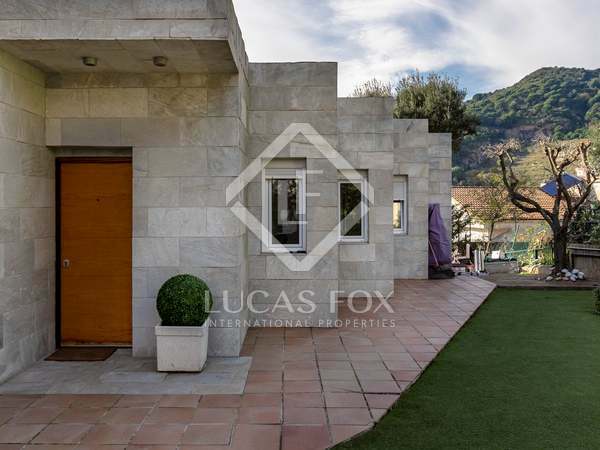 A wonderful opportunity to construct a luxury property of your own design next to the Mediterranean. 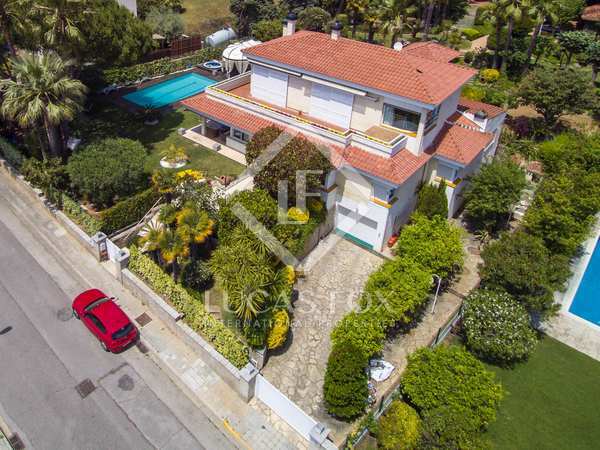 Modern detached house with fantastic 300 degree panoramic sea and mountains views on a peaceful street in the highly sought after Nova Alella neighbourhood with little passing traffic. 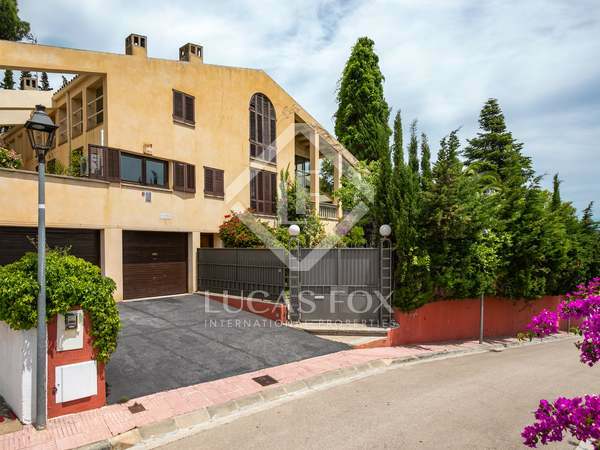 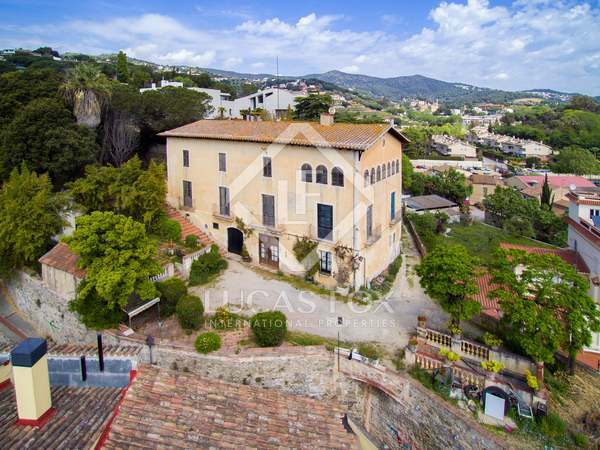 Spacious 6-bedroom townhouse in Alella with garden, views over a park and within walking distance of the beach and train station. 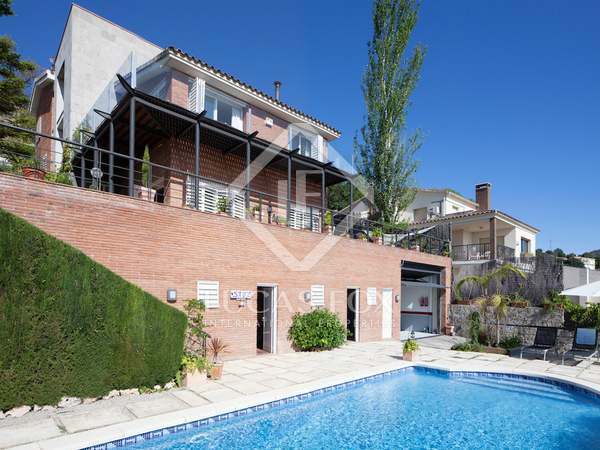 Forming part of an upmarket private community of 6 houses, this semi-detached modern house would make a perfect family home.